Platform selects the best route and carrier combinations from first-mile through last. Recommends the best boxes for single and multiple items, as well as the right pallet configuration for larger shipments. Everything you need to ship your products. Auto-generated based on shopping cart information for speed and accuracy. 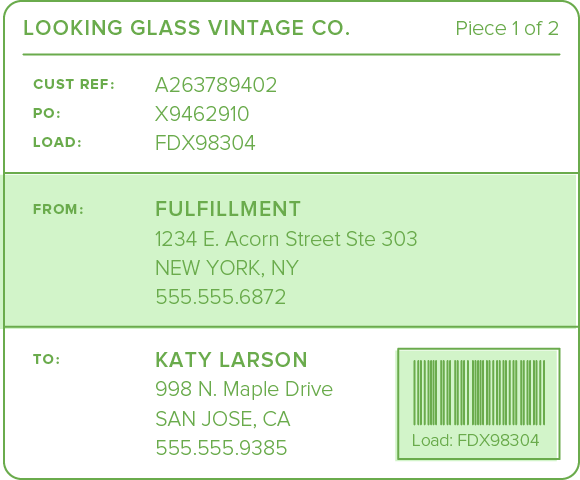 Orders are booked when customer makes a purchase and dispatched from point-of-origin. Never miss a beat. 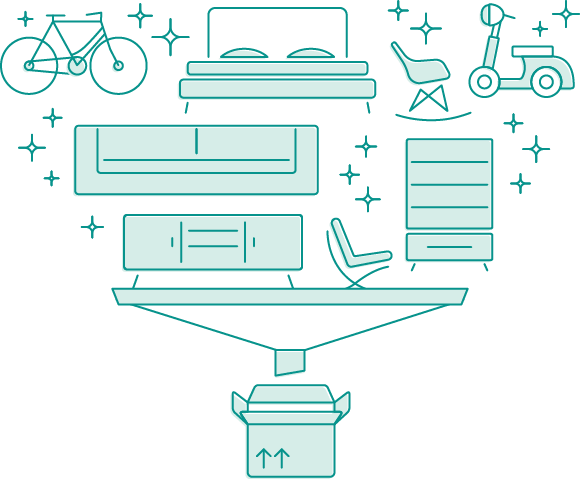 Track your items from point-of-sale to delivery, regardless of how they are shipped. All information is provided in a consistent format making it easy to understand. The ShipHawk Platform tracks orders against commitments with exceptions flagged for action. Set simple approval rules for minor discrepancies. Notifications are sent when bills don’t match expected costs so you can focus on the exceptions. 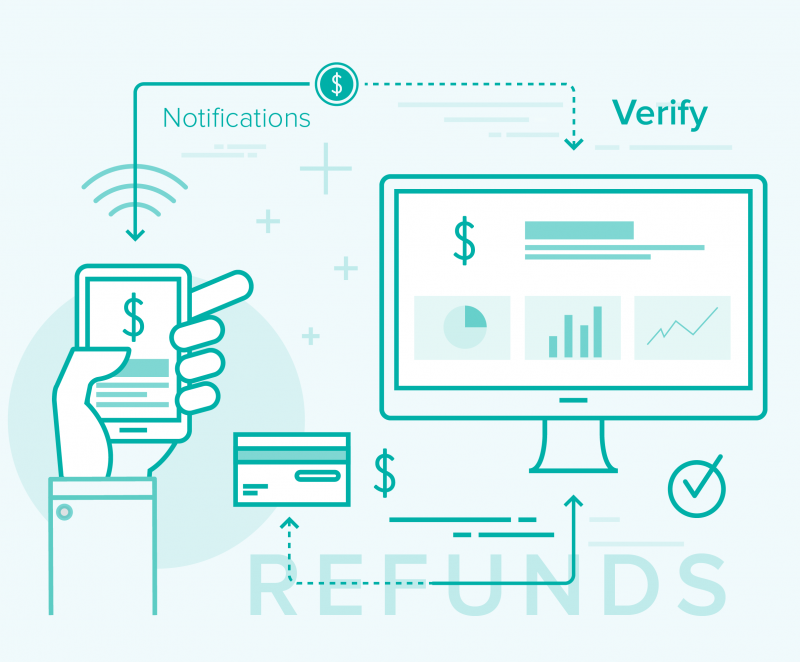 Identify missed service commitments so you can request refunds. 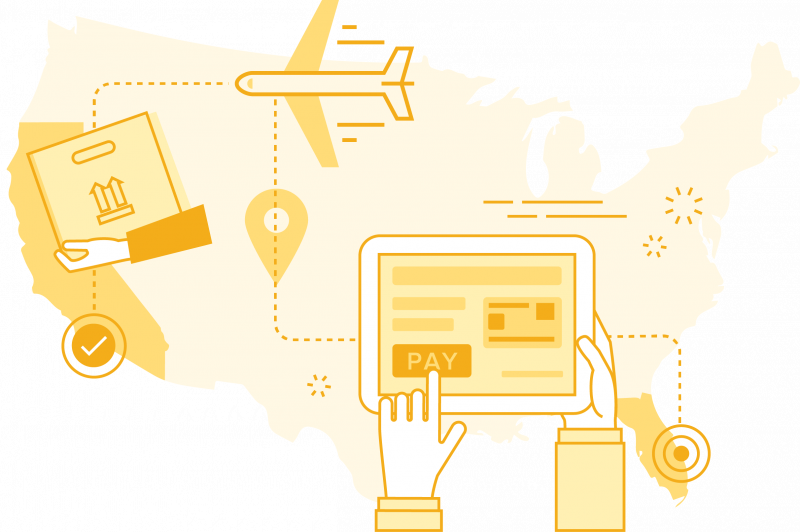 Manage your end-to end-shipping experience through a single, unified interface. Get a free analysis of your current operation.